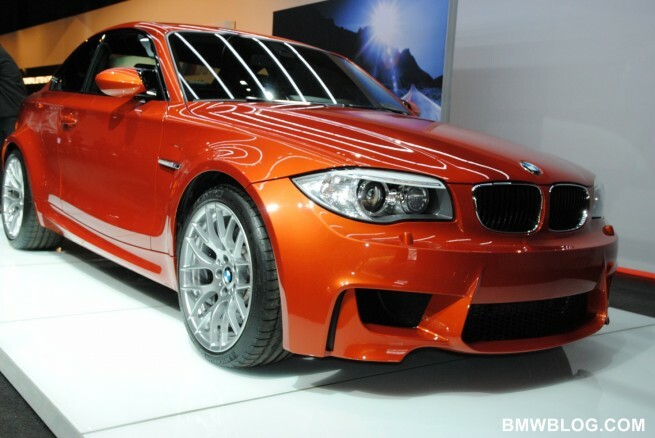 A now usual presence at any BMW M events these days it the new and upcoming BMW 1 Series M Coupe. The “baby-M” as many of us coined the term made another appearance today in front of journalists around the world at the BMW M facility in Garching. The 1M found itself in the company of other great M products, from the new BMW M5 Concept which will be unveiled in the next days, to the just announced lightweight M3 Sedan Concept. 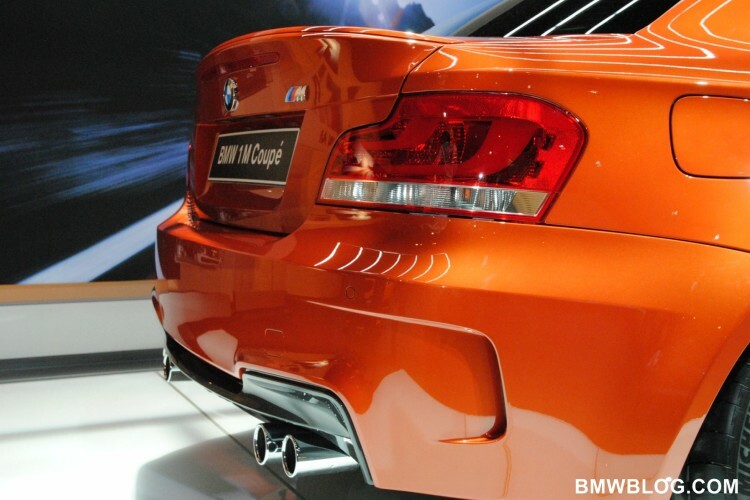 Sporting the flashy Valencia Orange color, the 1M is just days away from the first deliveries to customers. Our turn comes in June, but in the mean time, let’s enjoy some new photos.